← NCAA Tournement starts this Weekend – Will you have Unexpected Visitors? 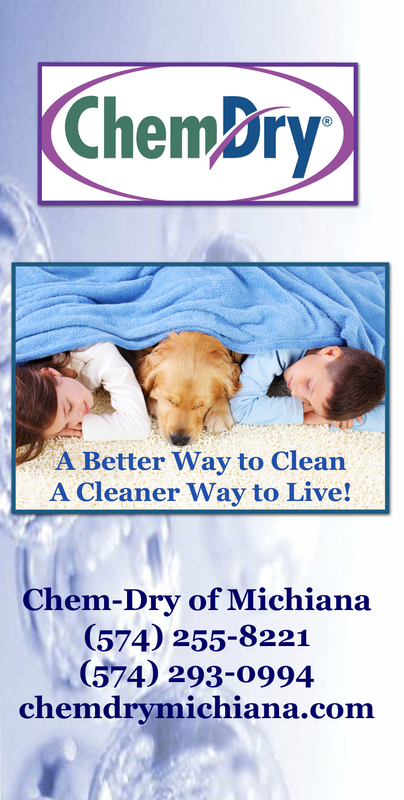 A Professional Carpet Cleaner will make your Home Healthier! Removes allergy causing dust in the carpet. Vacuuming goes a long way in removing dust and soils in the carpet, but over a period of time allergens can accumulate in your carpets. This dust can cause allergies and aggravate asthma. By having the carpets professionally cleaned, you can remove the embedded dust and allergens and create a healthier home. Reduces indoor air pollution. When dirt is left in the carpet, it can produce pollutants which affect the air quality inside your home. By professionally cleaning the carpet and upholstery, you can improve the air quality in your home or business. Removes unhealthy waste in the carpet. Over time perspiration, skin cells and pet accidents can affect the overall health of your home. These are unhealthy when left in the carpet. By removing these things you rid your home of them as well as any odors they may cause. Removes oily substances not extractable with a vacuum. Over time spills, stains, and traffic in your home can accumulate on the carpet fibers. This will cause abrasion over time which breaks down the carpet fibers and reduces the life of the carpet. It can also make your carpet appear old and dull and attract even more bacteria into your home. Professional carpet cleaners can remove these oily substances and irritants leaving you with a Drier. Cleaner. Healthier. home. This entry was posted in Carpet Cleaning, Maintaining a Healthy Home and tagged carpet cleaning, Carpet Cleaning Elkhart, Carpet Cleaning South Bend, elkhart carpet cleaners, green carpet cleaning, healthy home, south bend carpet cleaners. Bookmark the permalink.